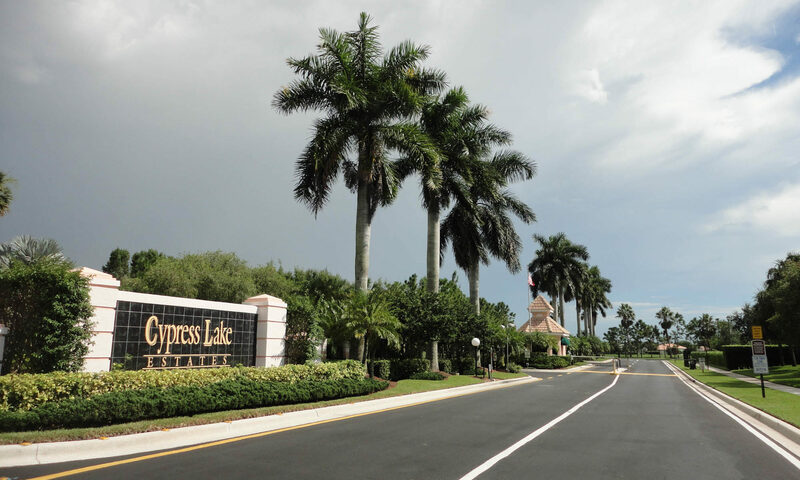 Cypress Lake Estates is a private gated community of single-family homes surrounding a lake in Lake Worth, Florida. 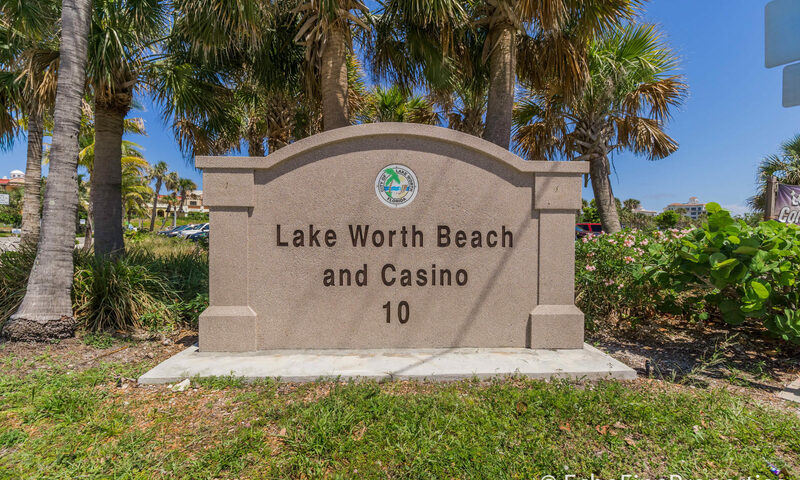 This beautiful community offers many lakefront homes as well as sidewalks, tennis courts, and a children’s play area. 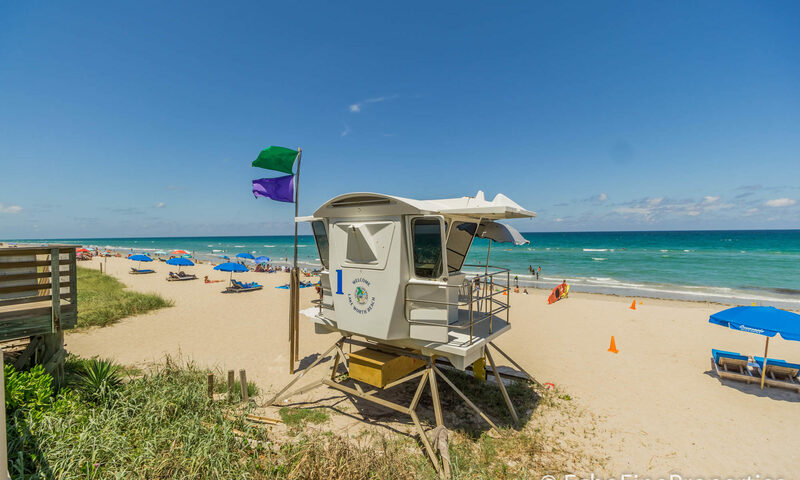 The low HOA fees cover maintenance of the common areas as well as basic cable. 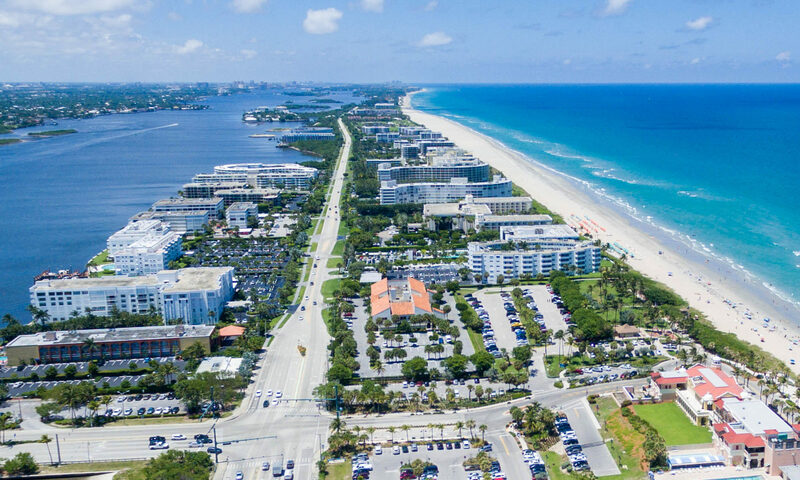 The community is perfectly located close to the Turnpike which means for easy access to all the local hotspots. 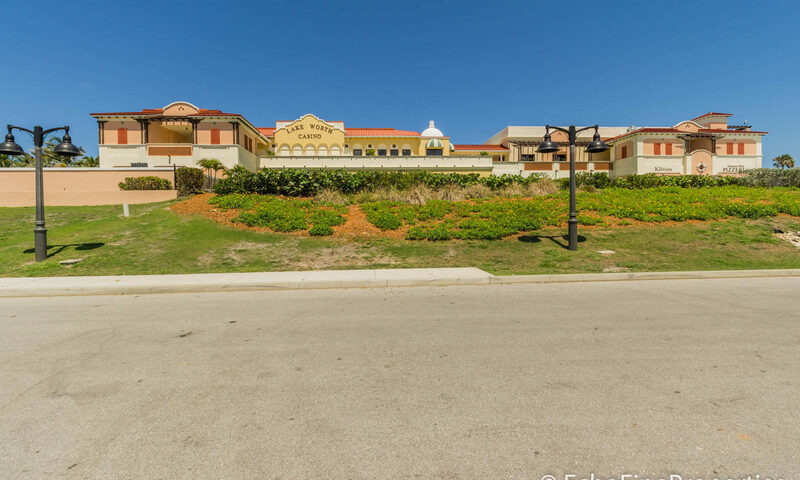 Wellington is just 20 minutes away and the Wellington Mall is even closer – you can be shopping there in just 10 minutes. 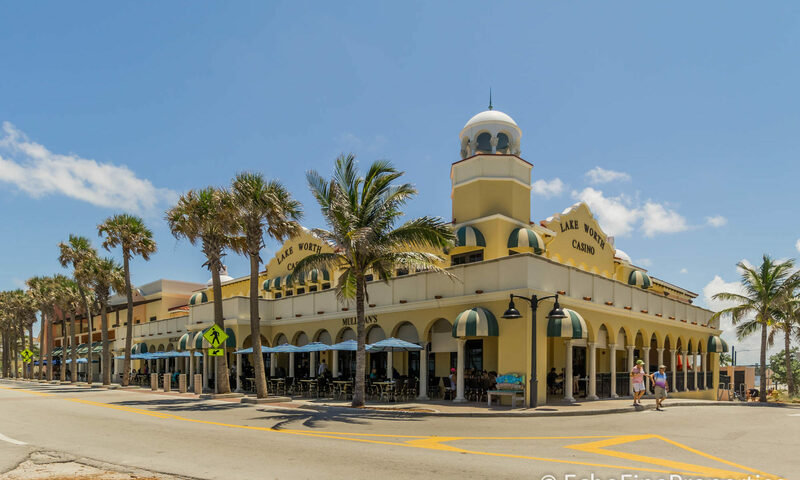 Downtown Lake Worth is just 20 minutes from the community where you can enjoy the bars, restaurants, boutique shops and art galleries that populate this vibrant town center. 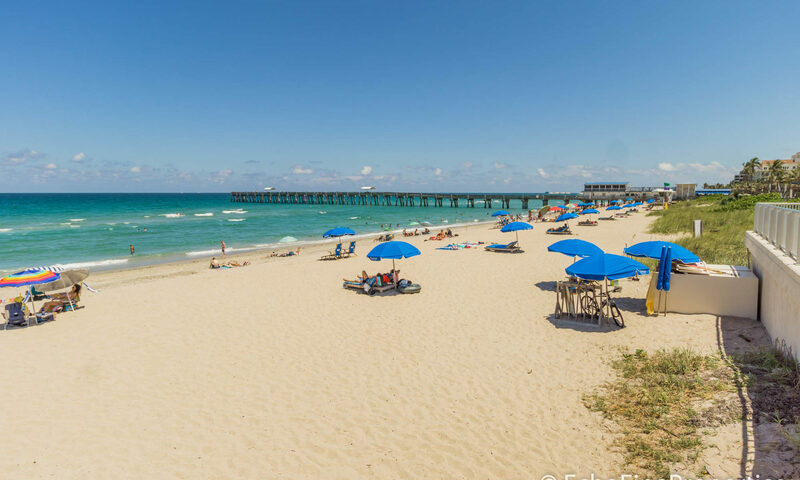 Golfers will find themselves close to several golf courses to keep them busy including the Forest Oaks Golf Club, Park Ridge Golf Course, and Wycliffe Golf & Country Club. 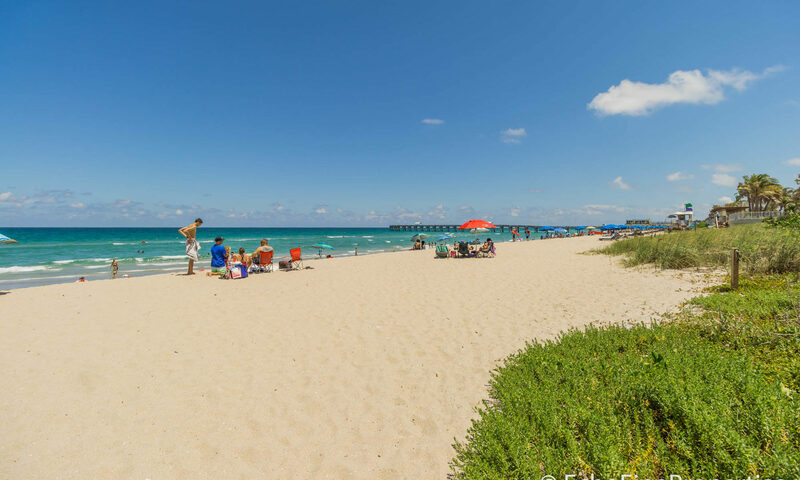 Okeeheelee Park is also nearby – here you can enjoy fishing, walking along nature trails, golfing, and exploring the 9 miles of horse trails. 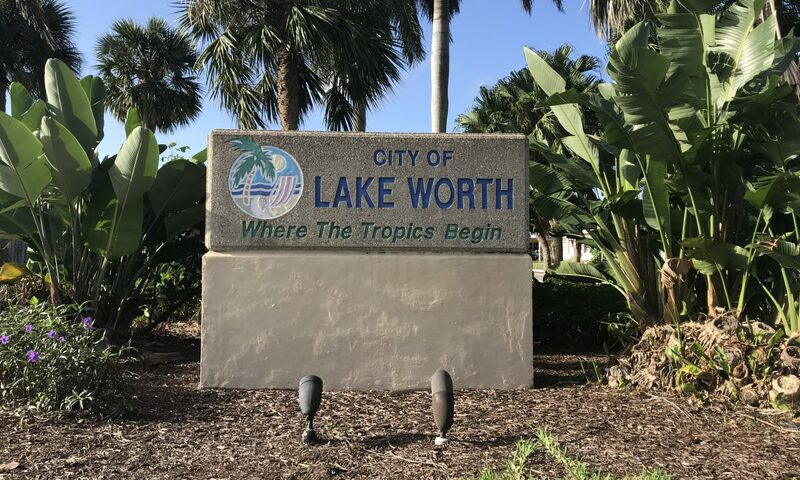 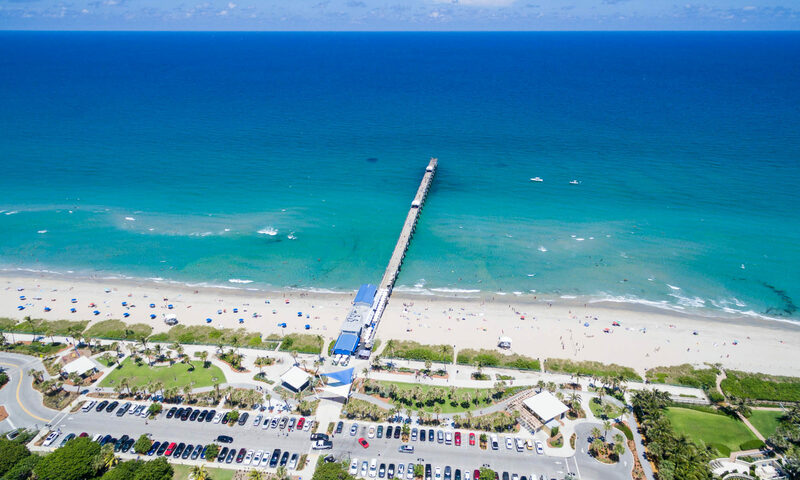 Lake Worth is a highly sought after area thanks to its excellent transport links, A-rated schools, and plentiful parks and recreation options. 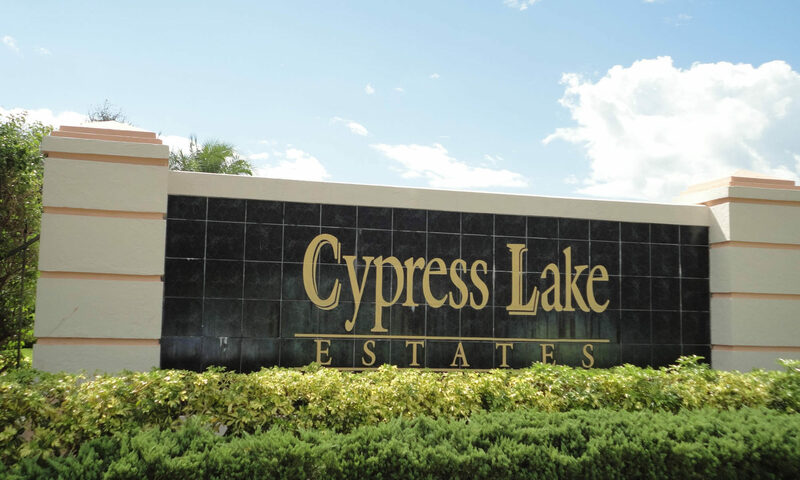 I am interested in learning more about Cypress Lake Estates homes.